Sydney Experiment No.1 – I Want That Kangaroo! miss u boomboom…looking forward to seeing how to manage the next seven days. Take care! Excited about your challenge and reading about it 🙂 Good luck! 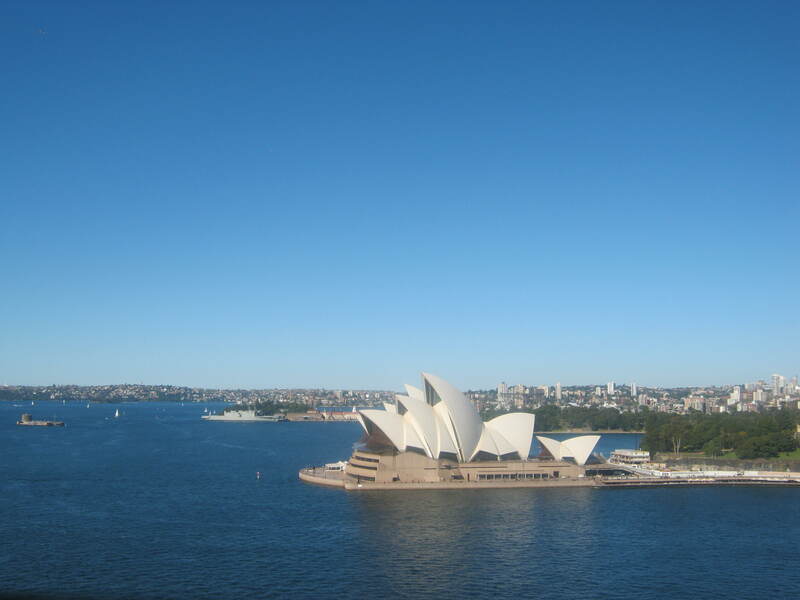 Sydney IS an extremely exxy city to be in – am reading your posts and applauding your efforts!